De-registered Wests Tigers CEO Justin Pascoe and the club has submitted their appeal before the end of January deadline after the boss of the club was scratched from the game for a salary cap breach involving veteran star Robbie Farah. The club finalised their submission on the 22nd of January. 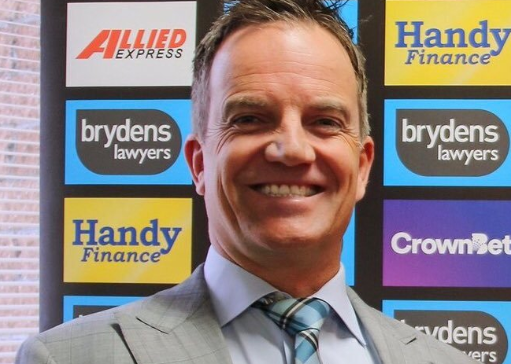 It’s understood Wests Tigers have taken responsibility for the breach but are wanting a downgrade to the penalty of a $750,000 fine and $639,000 deducted from their 2019 salary cap. Meanwhile, South Sydney has re-signed prop Tom Burgess until the end of 2023.